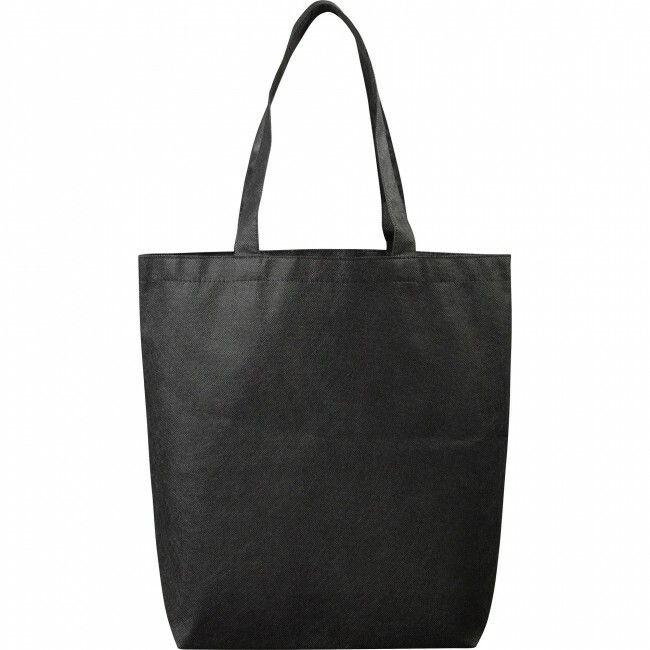 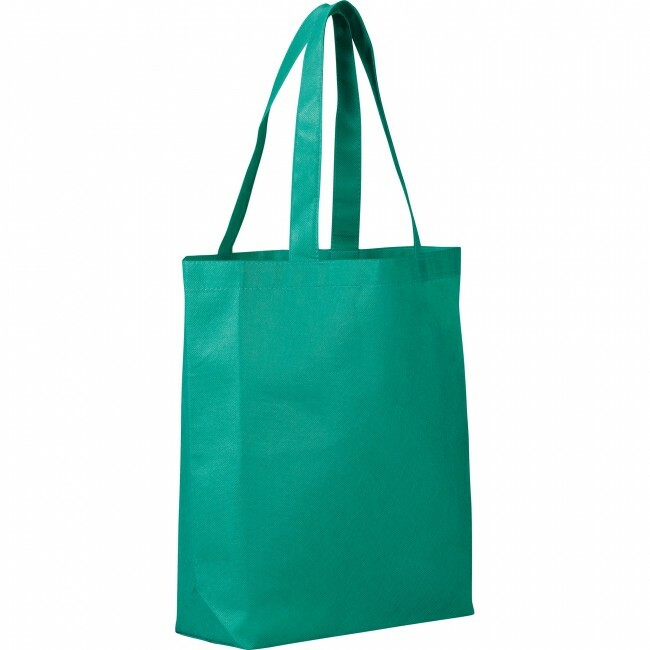 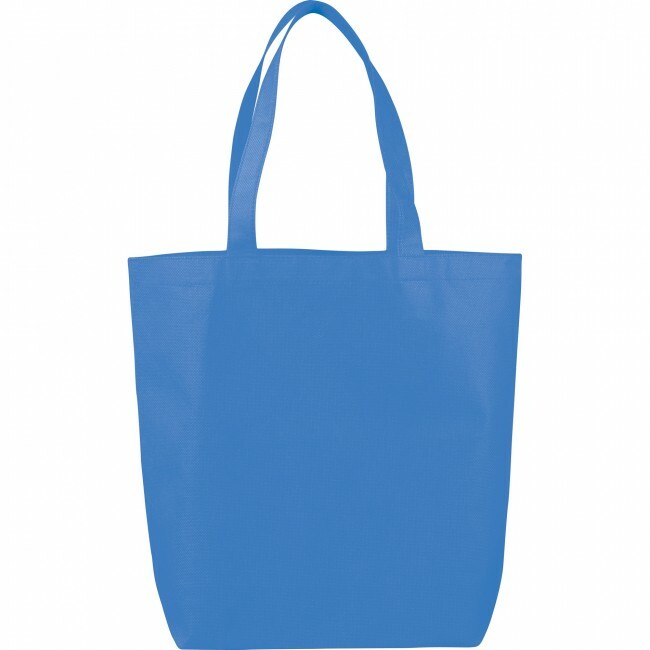 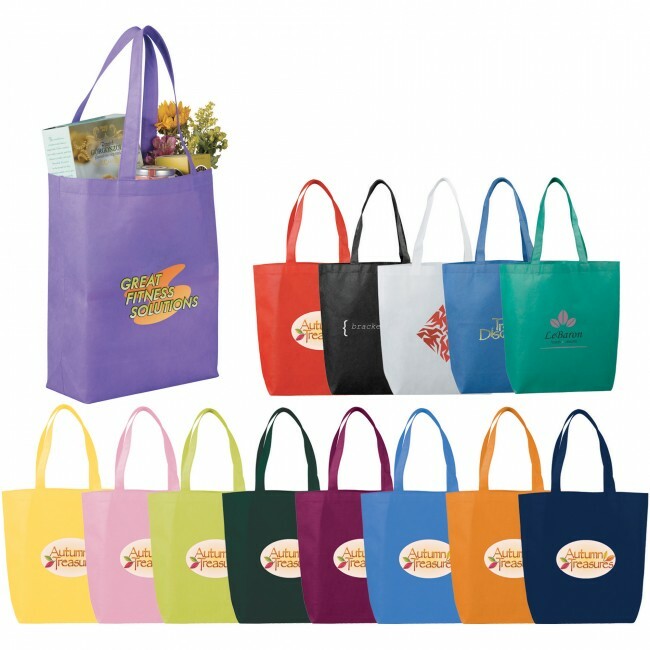 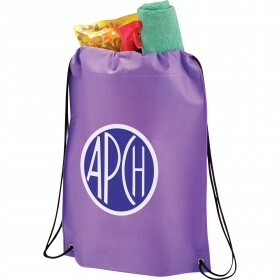 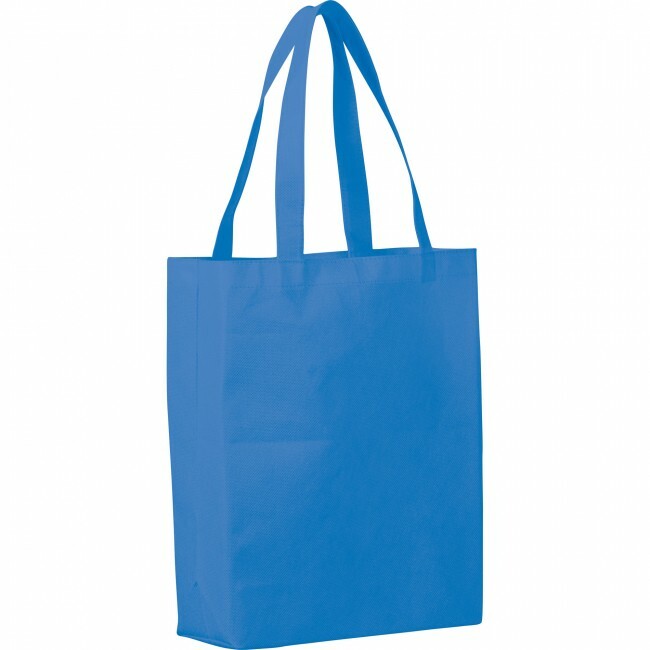 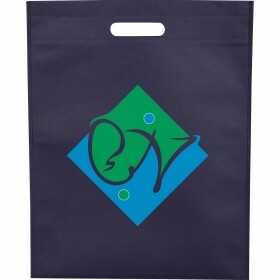 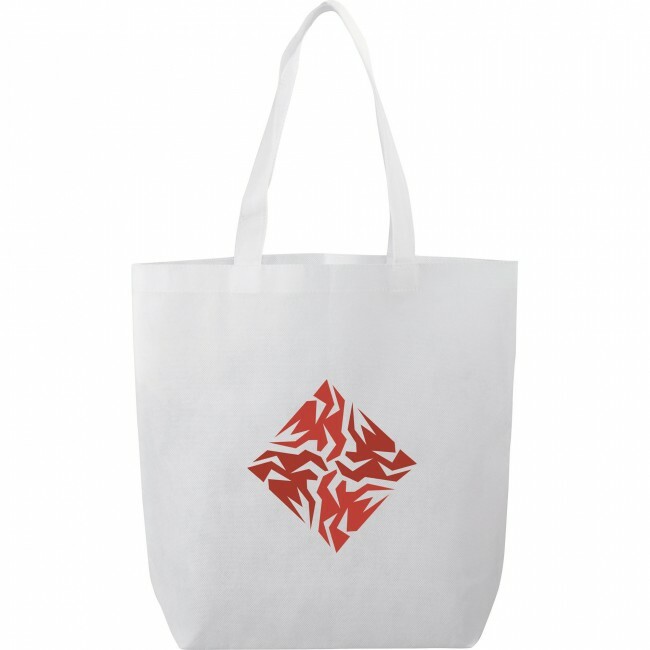 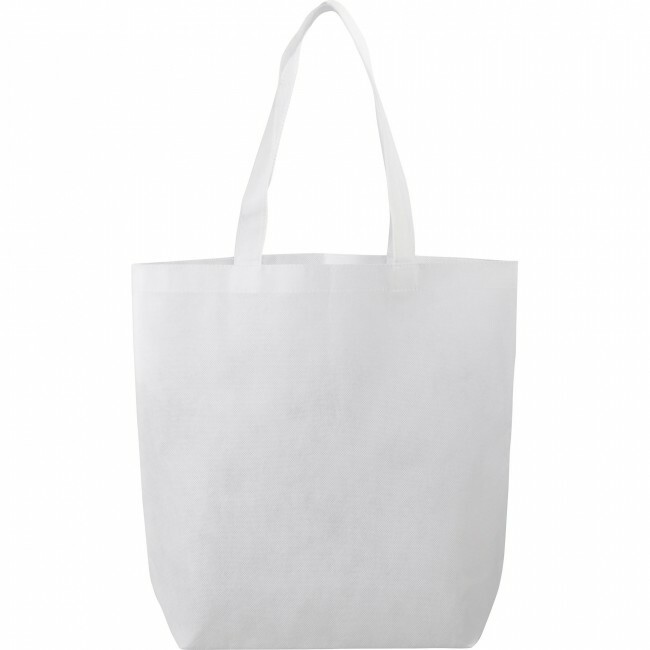 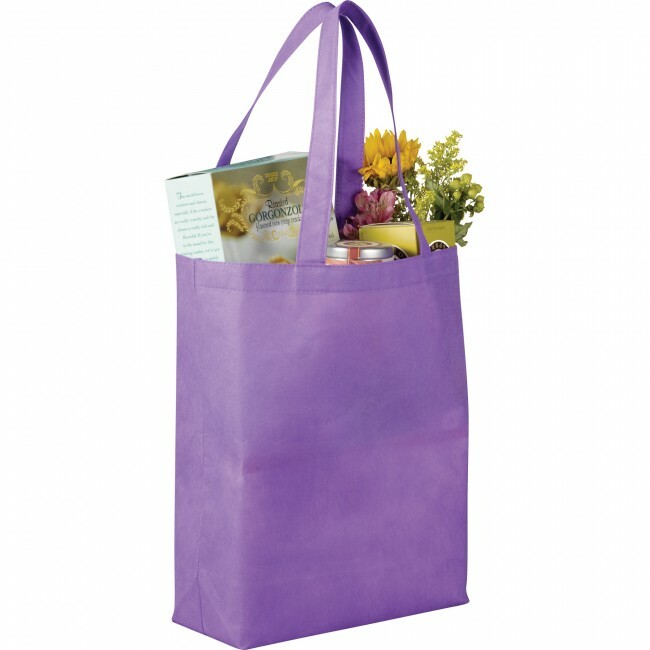 The Eros Non-Woven Tote has an open main compartment with double 20 inch handles. 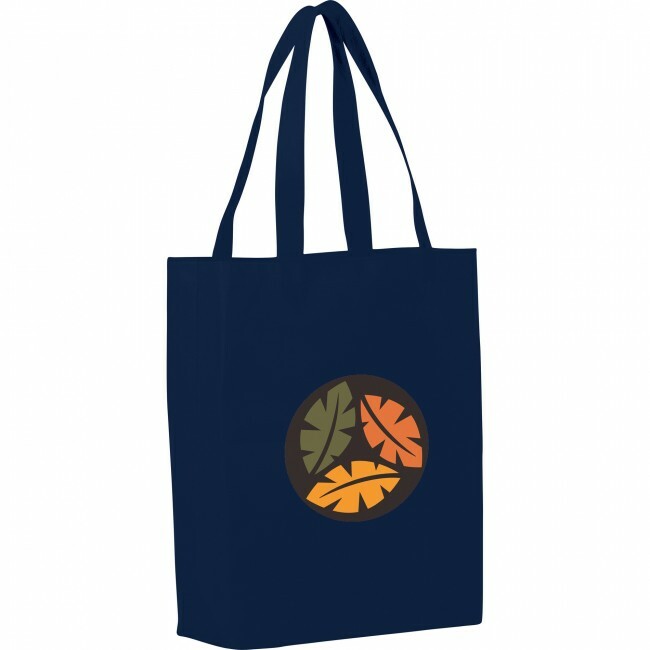 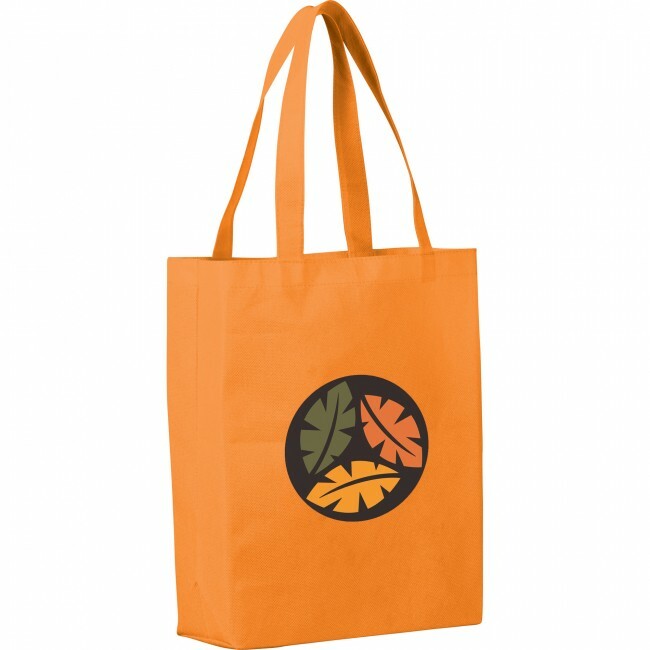 It's also reusable and a great alternative to plastic bags. Black, Burgundy, Hunter Green, Lime Green, Navy Blue, Orange, Process Blue, Pink, Purple, Royal Blue, Red, White, Yellow. 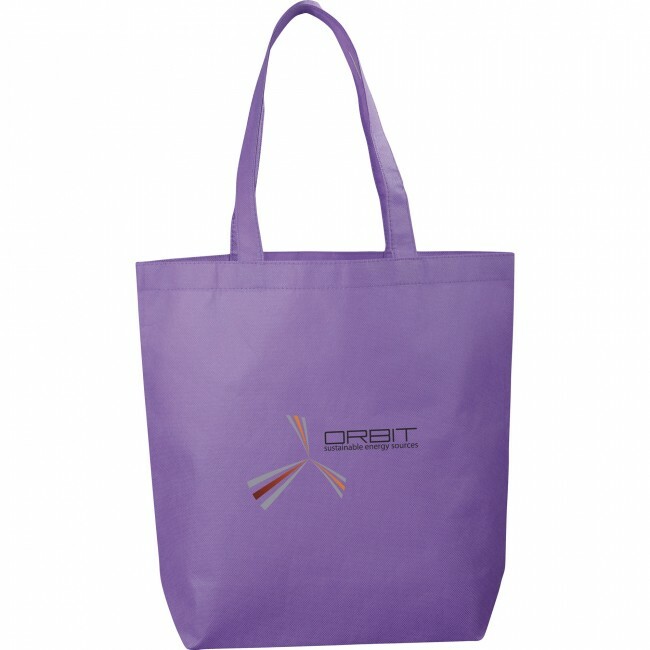 The open main compartment makes it easy to get in and out of. 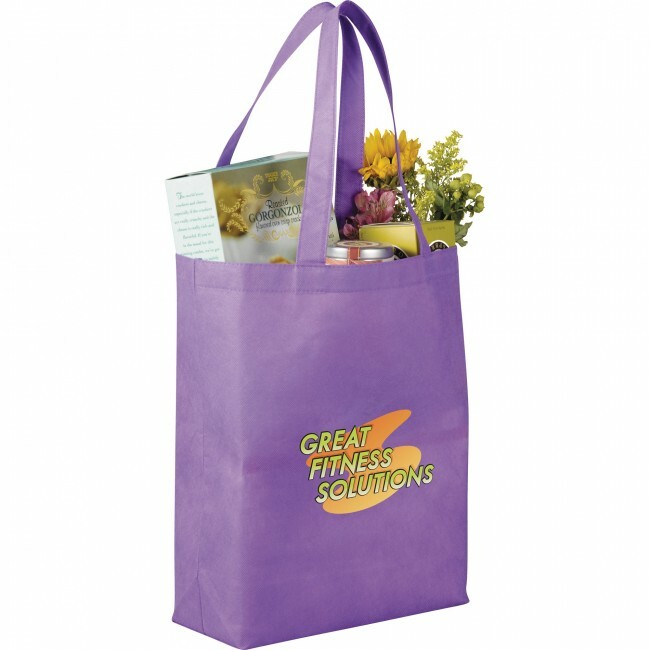 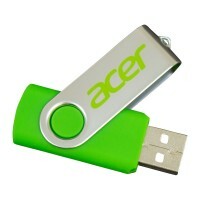 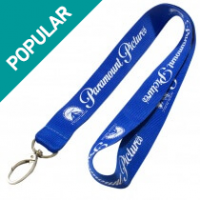 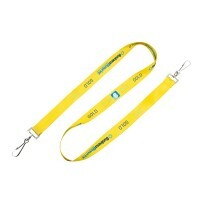 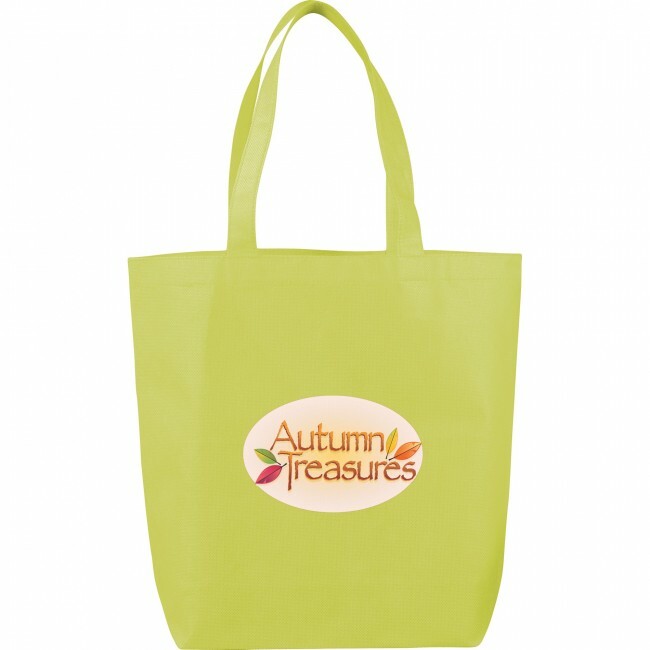 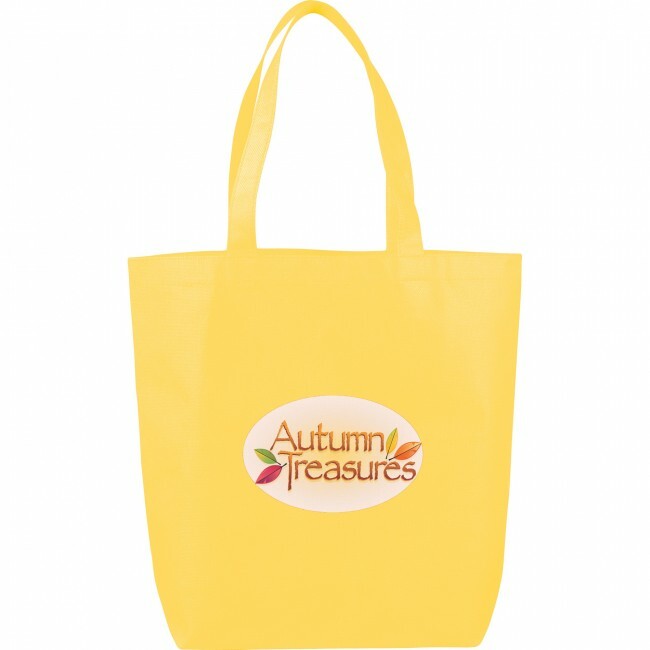 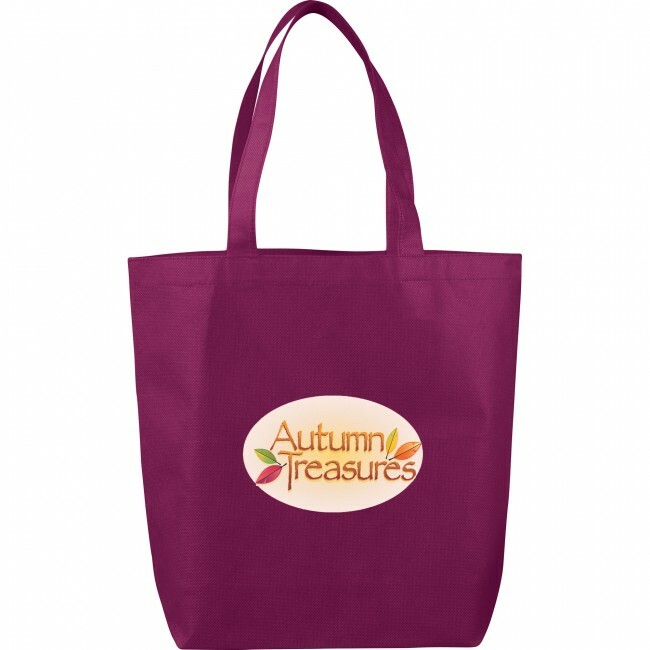 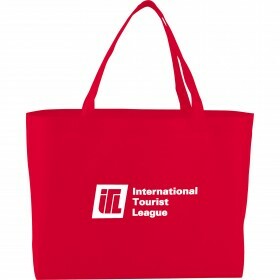 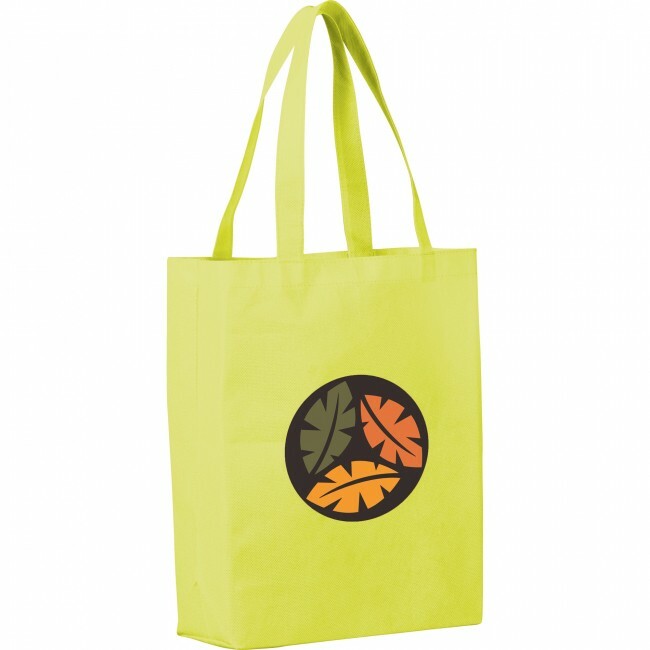 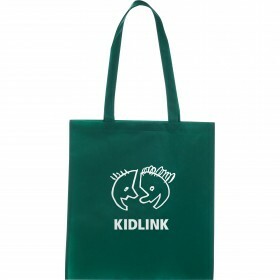 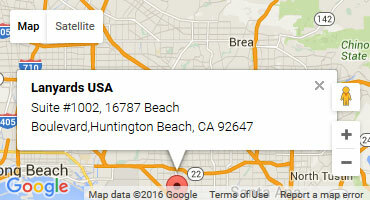 It is useful for trips to the grocery store, filling with promotional items or to bring along to a picnic. 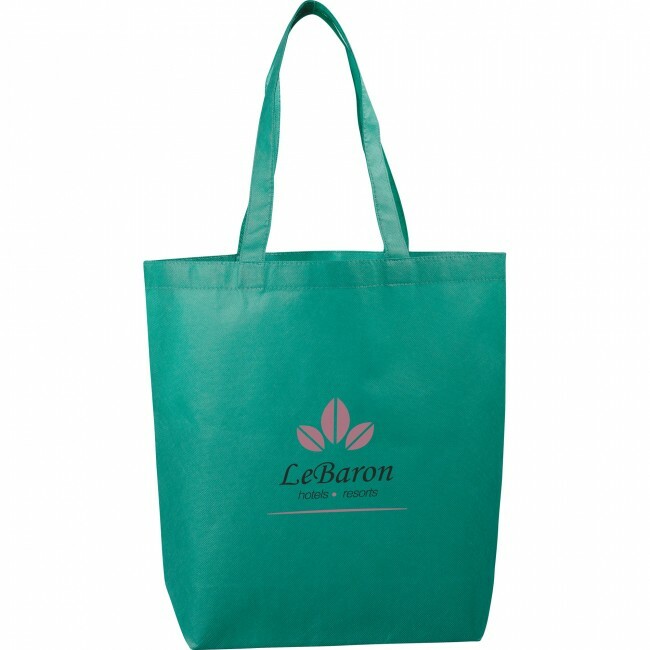 The carry handles on the Eros Non-Woven Tote fit comfortably in your hand and are strong enough to last a long time. 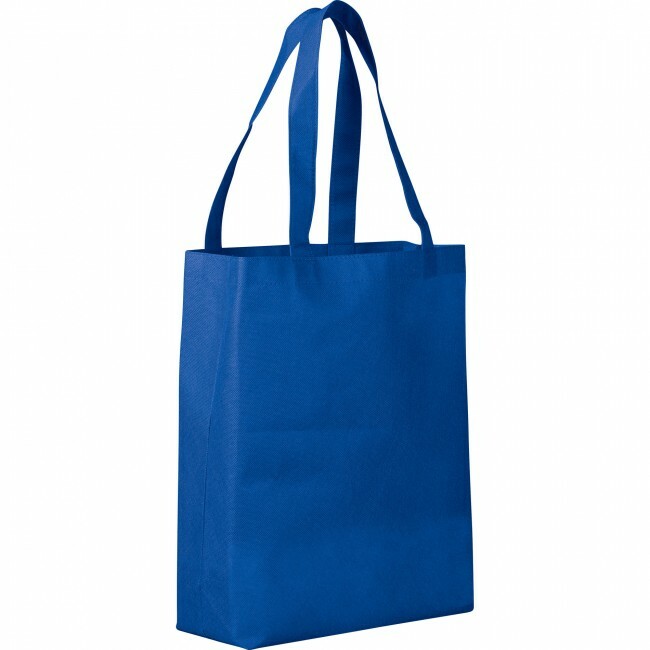 Easily fold it for storage. Durable and lightweight construction makes it versatile.